It was a great event! 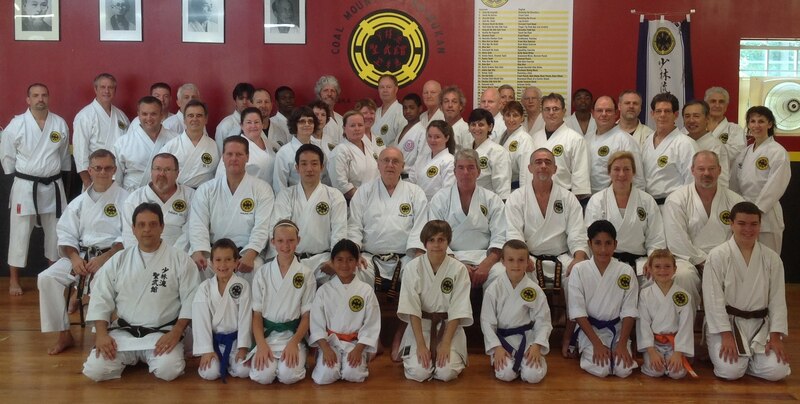 Sensei Zenshun Shimabukuro taught the finer details of Seibukan Shorin-ryu with personalized, small-class instruction. He skillfully corrected students with a discerning eye. His ability to demonstrate the technique is first-rate. He is "the model" for Seibukan worldwide. It was rigorous, high-quality training. Many thanks to all those in attendance for your dedication and support!